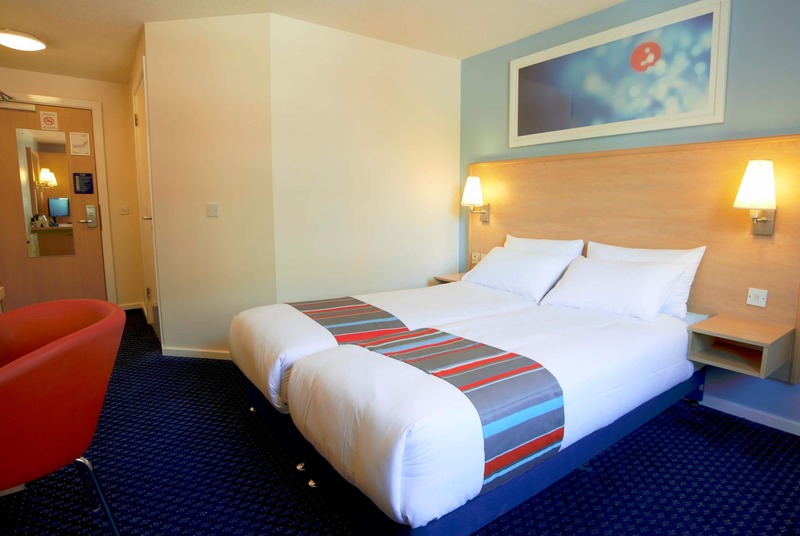 "Just outside of Manchester, a convenient stopover for trips up North." Looking for a convenient location on the cusp of a sprawling metropolis? 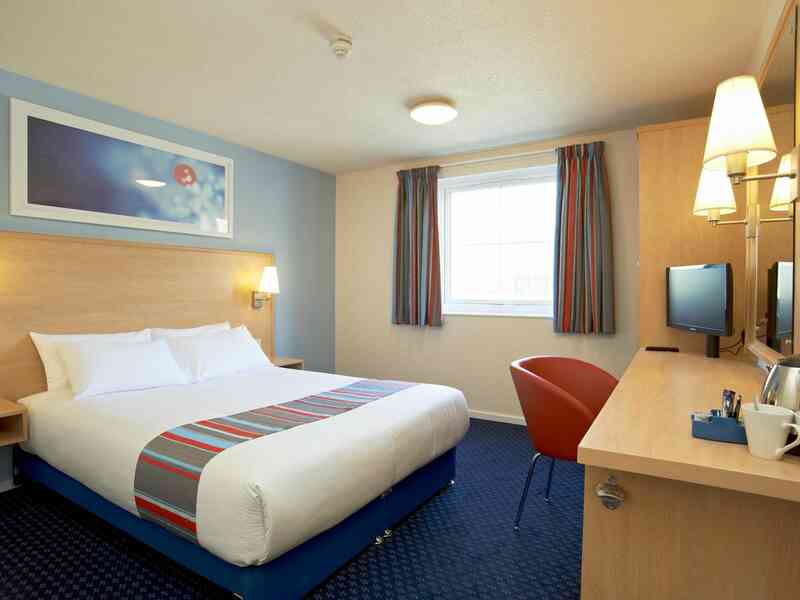 Our Manchester Birch M62 Eastbound hotel is ideal. 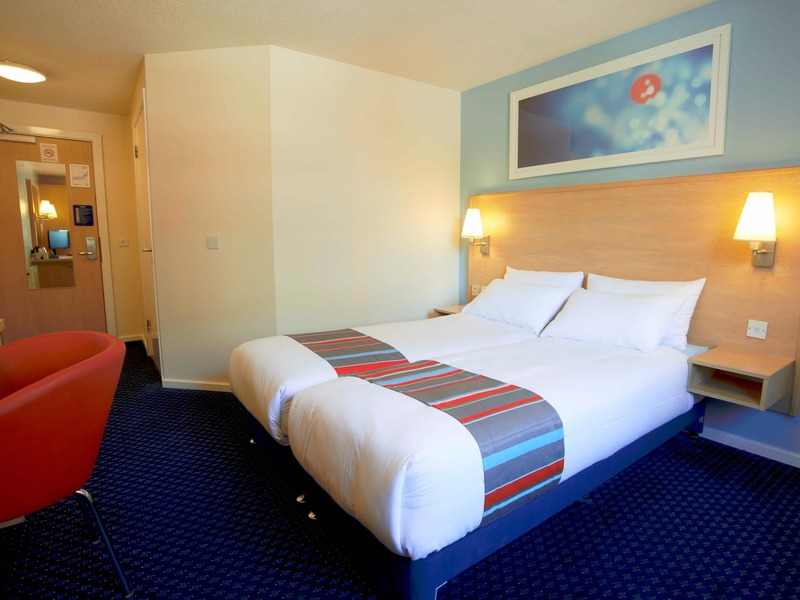 It's just moments from the motorway, with shopping and restaurants next door to boot. Whether you're looking for a relaxing bike ride in the countryside or to head on into Manchester city centre to see the sights, you'll have the best of both worlds on your doorstep. 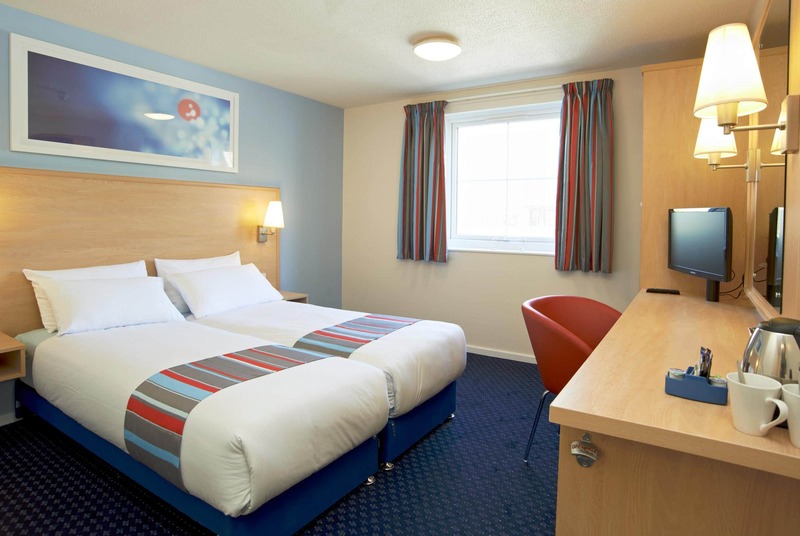 Please refer to the Directions section of this hotel page as the postcode / satnav directions for this hotel will not bring you to the hotel because of the layout of the motorway. 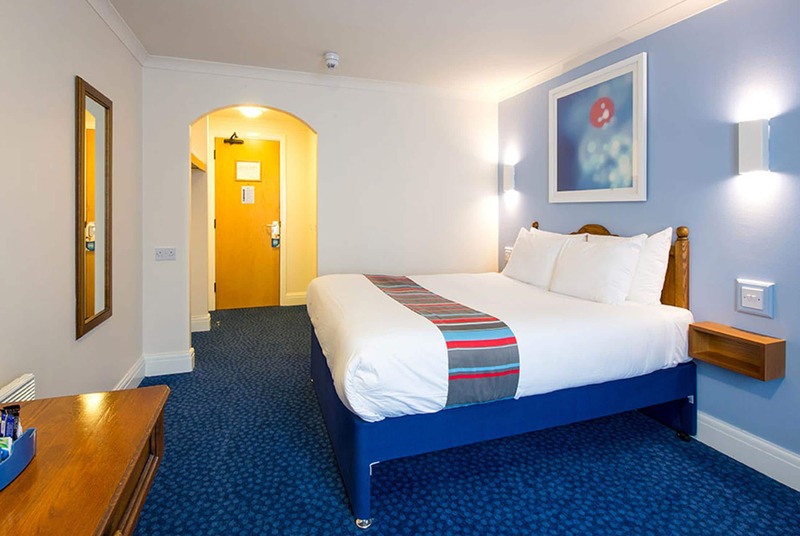 PLEASE NOTE: The satnav/postcode directions will not bring you to the correct location of this hotel because of the layout of the dual carriageway. Our hotel is located between J18 and J19 on the M62, going towards Leeds. If you are travelling on the WESTBOUND carriageway, there is a SLIP ROAD allowing access to the East, however, if travelling on the EASTBOUND carriageway, you will need to go up one junction, and then back down the Westbound carriageway. Our hotel is located at the Moto Services site. Limited free parking is available at this hotel on a first come first served basis. 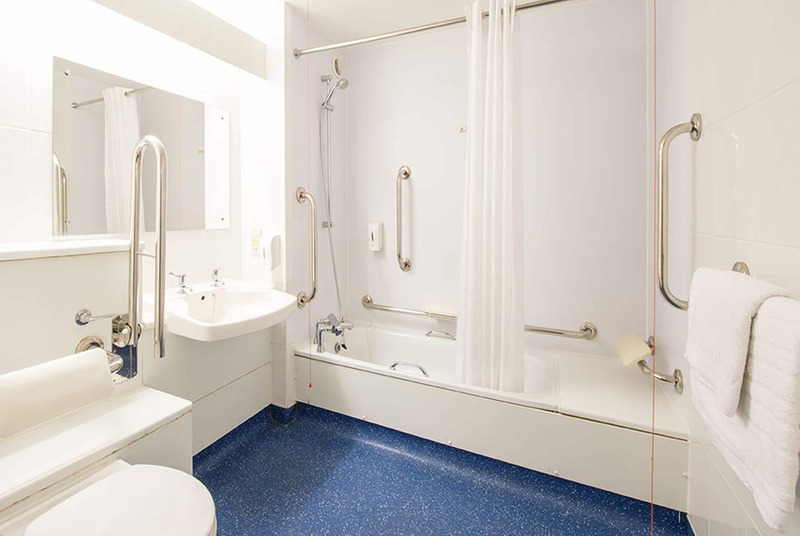 The car park adjoining the hotel is owned by Moto and operated on their behalf by CP Plus. 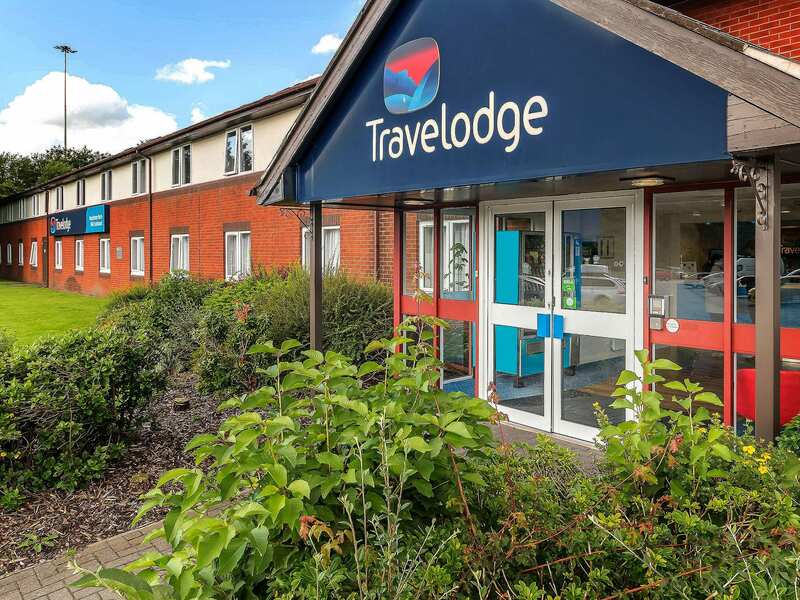 All Travelodge customers travelling by motor vehicle must enter their vehicle registration number into the console at hotel reception when checking in. 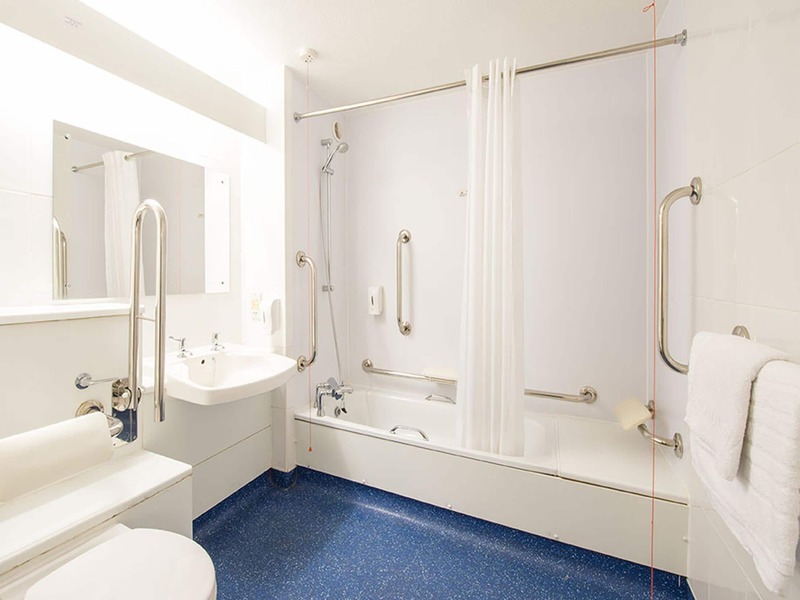 This will ensure free parking for the duration of your stay, failure to do so may result in an administration fee of £15. 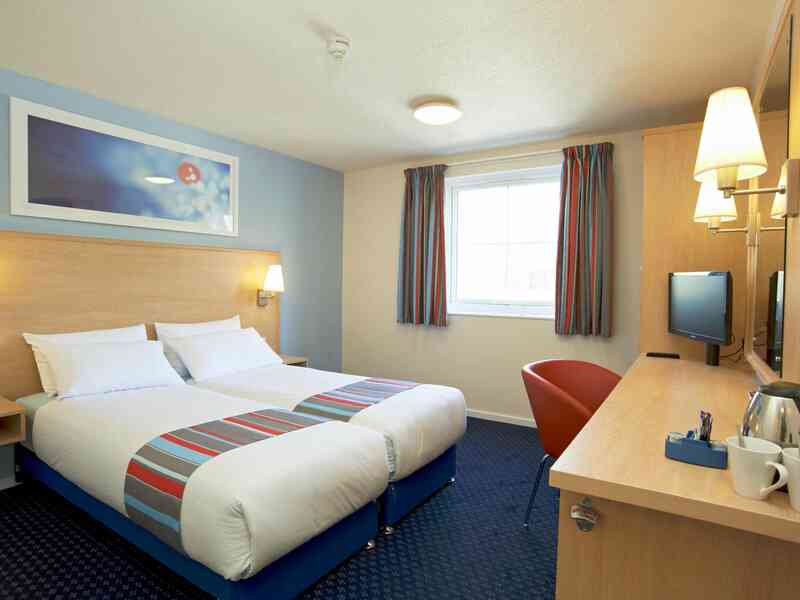 Travelodge customers do not need to pay and display.